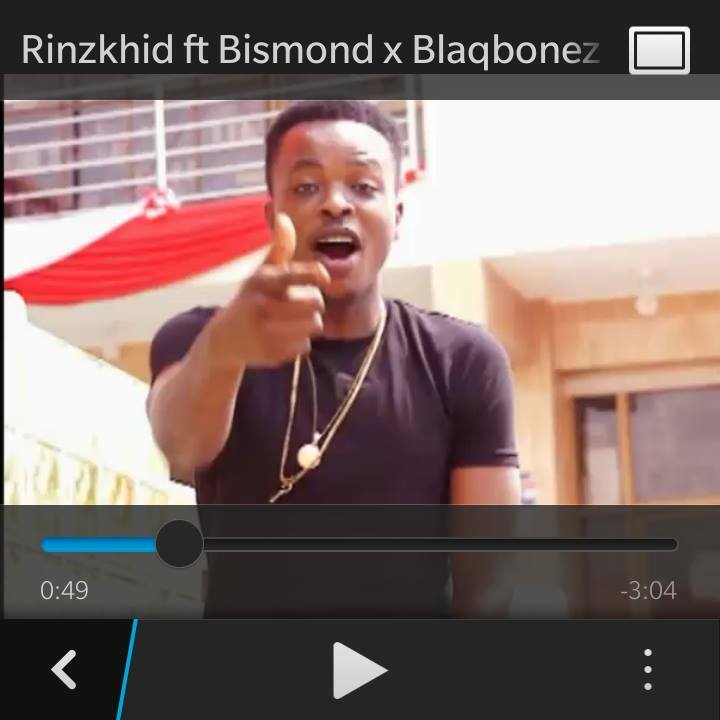 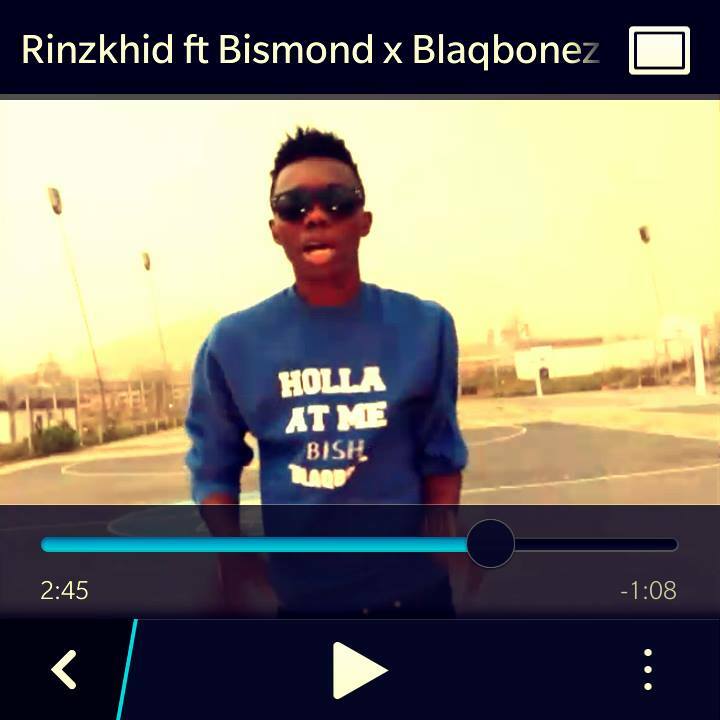 Ondo Fast rising star RINZKHID is here with new dope Song titled “HOLLA AT ME”. 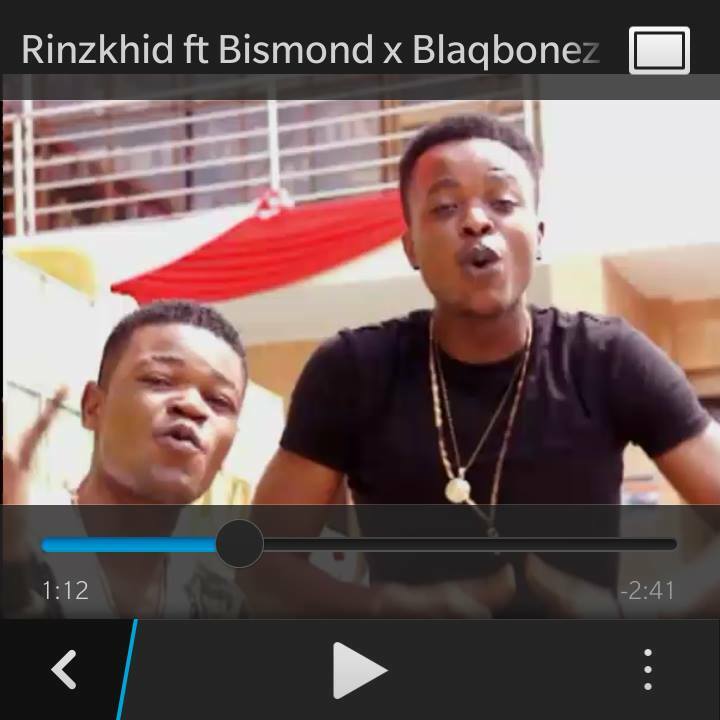 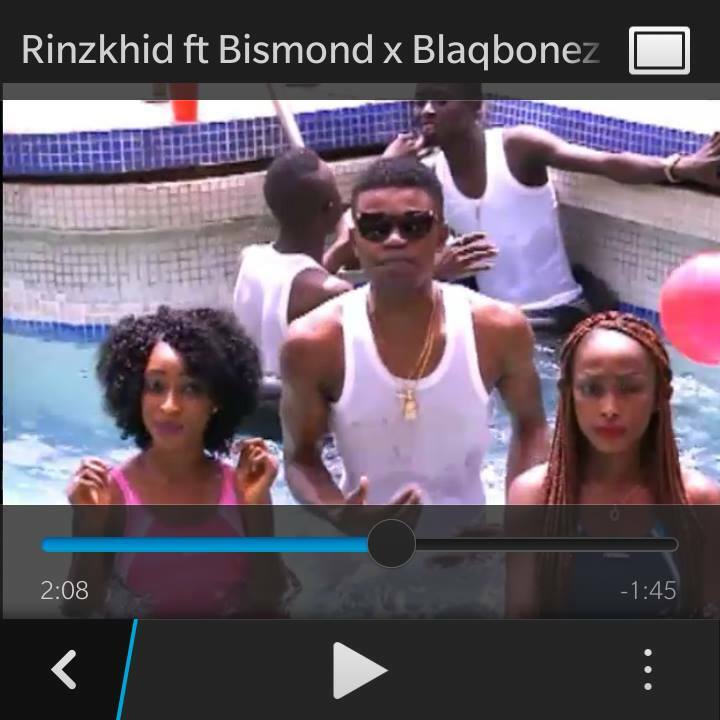 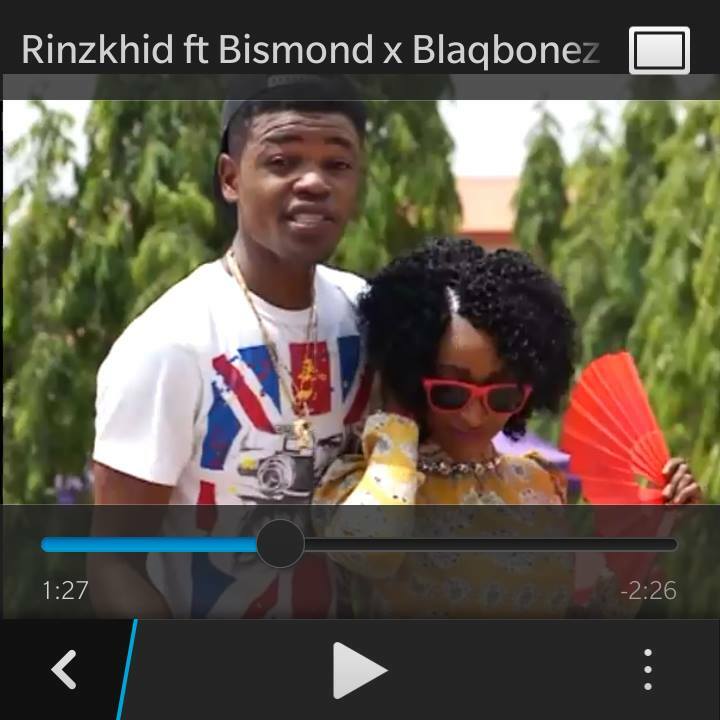 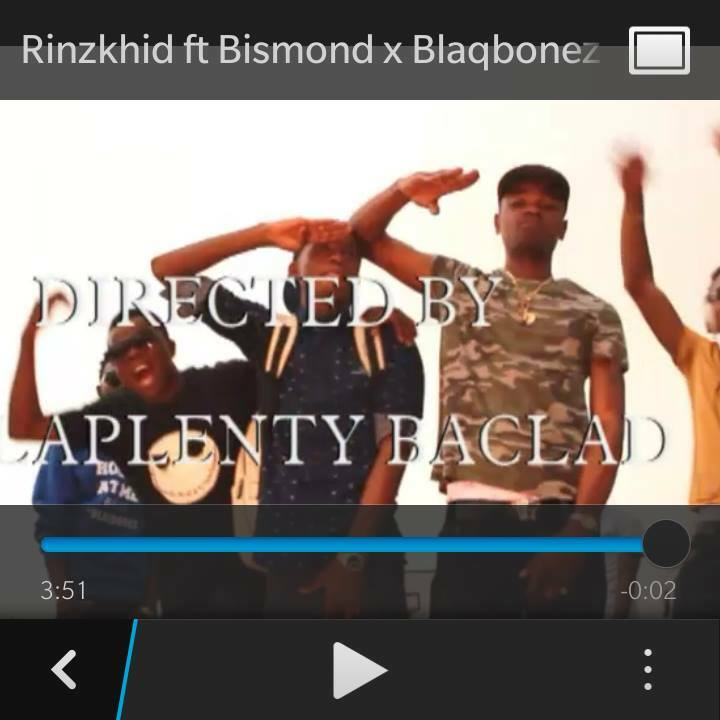 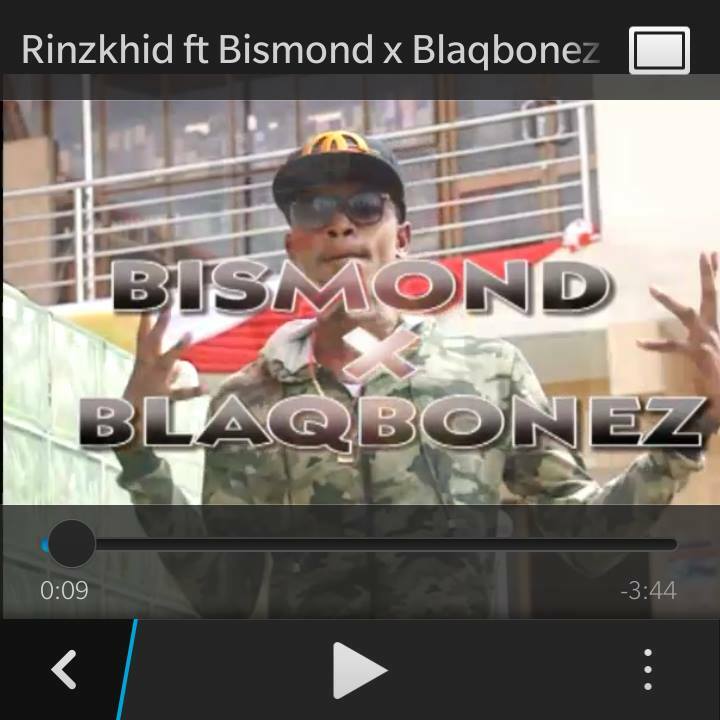 Which was dropped in some few month ago, This is the Remix featuring another hot rappers Bismond and BlaqBonez. 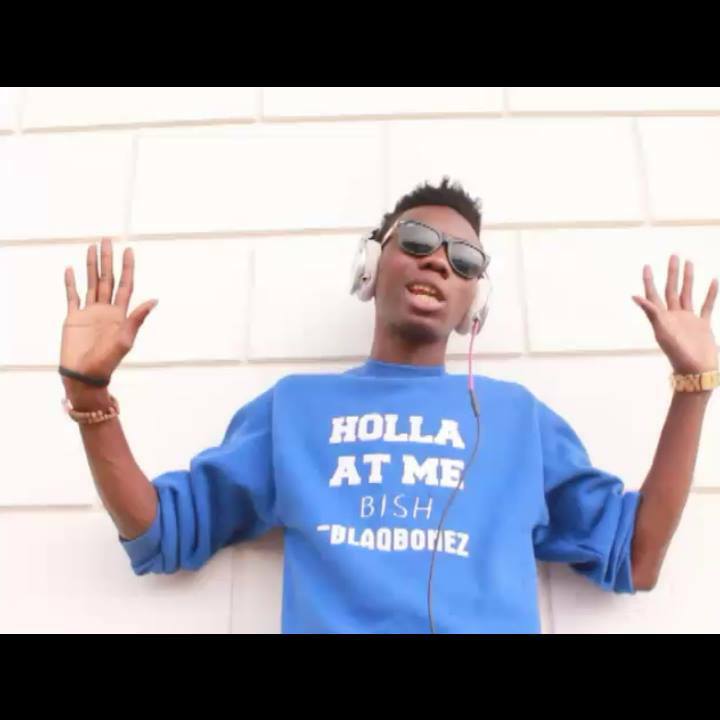 The official video was shot in somewhere in Ondo State And Osun State, Which was Directed By OLAPLENTY BACLAD,Check out the BTS picture as we Anticipate the Hot video,Watch out……………….